Two well known German producers team up once again to prove that Germany has surely a lot to offer when it comes to progressive trance. Marc van Gale is well known for his heavy basslines which always bring a great techy touch to his tracks. 'Phoenix' is no different and is definitely rising fast from the flames of these guy's studio! ASKII's tracks are always concentrated on the emotional side of each track which works perfectly with the driving sound of Marc van Gale. The breakdown is nothing short of amazing, deep and most of all, not typical. All the right things settle into each other in this amazing collaboration. 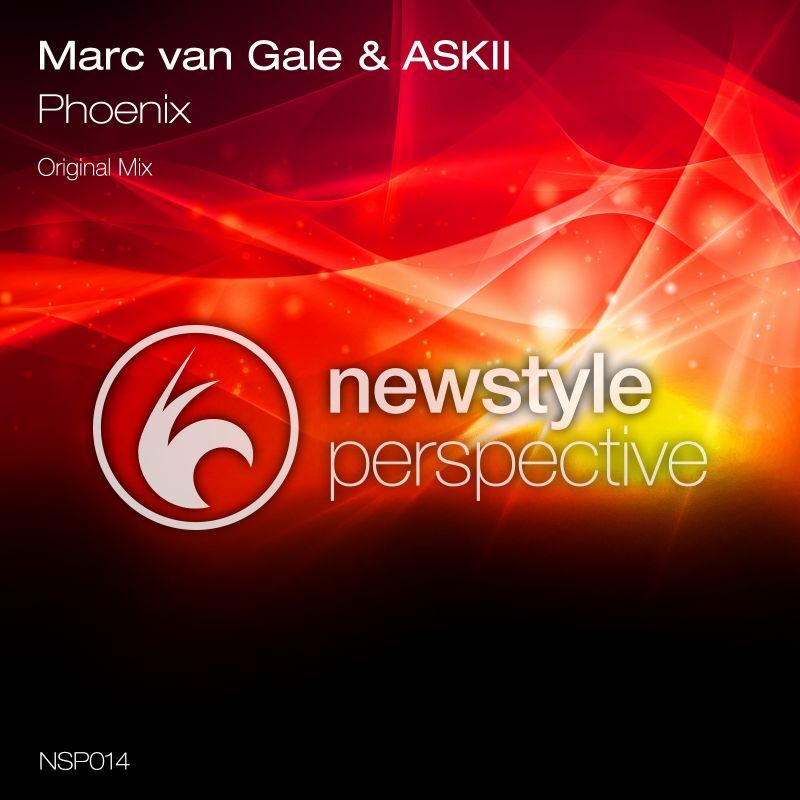 This surely deserves the attention of any major Progressive Trance DJ!